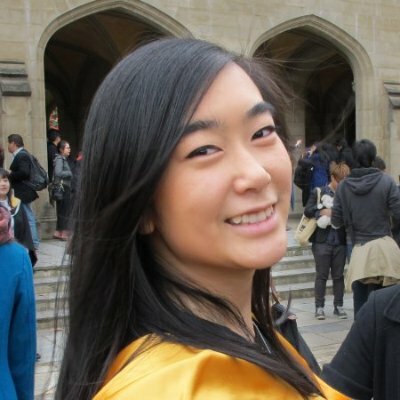 Vickie Huang's studies in Energy Efficiency Modelling and Implementation led to her position as an Environmentally Sustainable Design Consultant at LID Consulting. “I chose the energy efficiency stream because the coursework and ESD industry aligned with undergraduate architecture subjects. I was a terrible architecture student but found the most enjoyment (and best marks) in subjects that focused on sustainability, energy efficiency and passive design concepts of buildings. Environmentally Sustainable Design is a growing field where knowledge in energy efficiency is a valuable skillset in the built environment industry. Subjects such as Environmental Systems and Complex Building Energy Modelling which introduced software and programs used within industry were extremely useful and of interest to my employer. However, the most valuable subject that ultimately led to my current employment was the opportunity to do an internship. I was able to get my foot in the door within the industry and undertake a unit as part of the Masters degree coursework! I get a high level of enjoyment from the ability to interact with the clients and contribute ideas and initiatives towards a sustainable building design. My research project supervisor had one key piece of advice which I aim to take into every project I am involved in: 'Make sure every project has at least one good initiative that would not have been included without you'."